Here you find some of my personal work. Please feel free to enjoy some really weird things. Warning ! The next image contains weird stuff and i really think some people dont want to see it. But it´s your choice. "Hidden Easteregg" I read the warning but i want to see it anyway ! "Dragons" "Real sculpting". 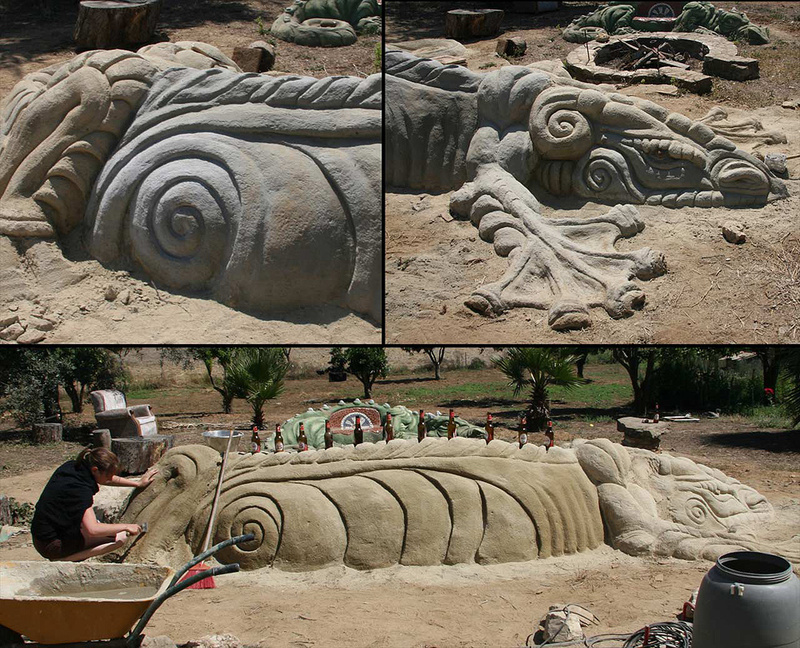 Tons of rocks and cement sculpted into dragon seats. I wish i could do more of that kind of work. "Oceanshader" I did many oceanshaders, but this one was the fastest to render, and still beautiful.